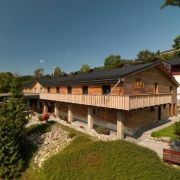 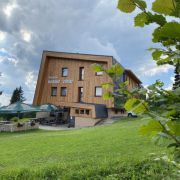 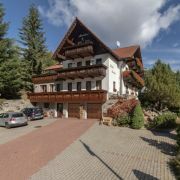 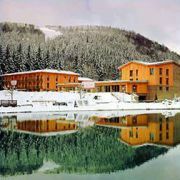 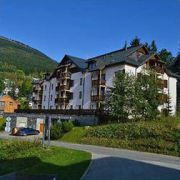 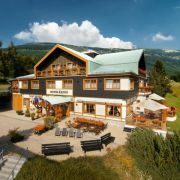 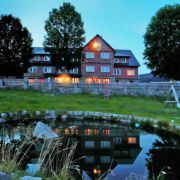 Romantic family hotel by the dam and near the ski centre. 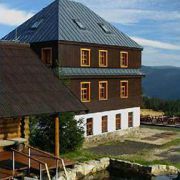 Guest can stay at double to five-bed rooms or apartments … More » . 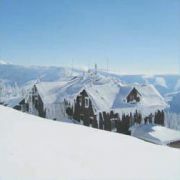 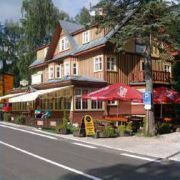 Hotel restaurant for boarding with low prices. 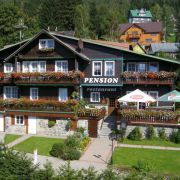 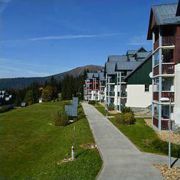 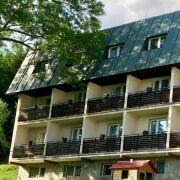 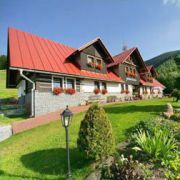 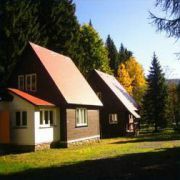 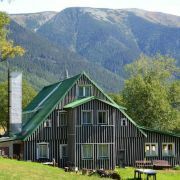 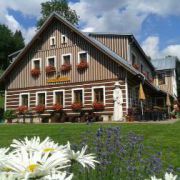 The database contains direct contacts to owners of accommodation in Špindlerův Mlýn. 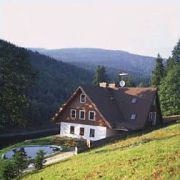 Reservations are passed without any middleman and commission!